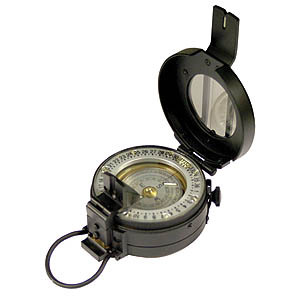 The best hand-held military compass in the world. 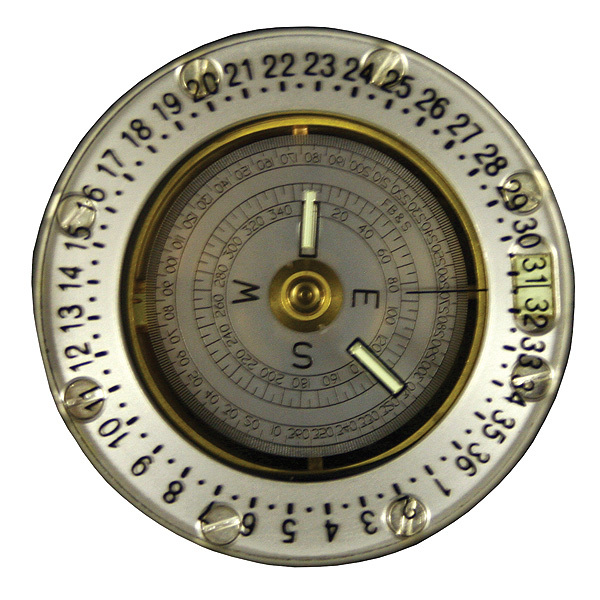 Solid reliable brass/aluminium and glass construction. Prism sighting system for highest accuracy. Liquid filled for rapid sighting. Full day/night use - 5 tritium lights.